This spaghetti strap midi dress is a must this summer. 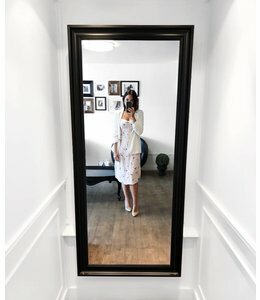 You can wear iot at work with a white blazer! Faux-leather mini skirt, ideal for a night out with the girls! Lightweight wrap dress to wear with a hat for Fall. Black tank top to wear with a high waist skirt. 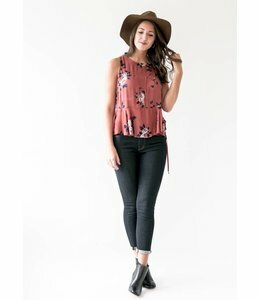 Spaghetti strap tank top with chiffon-like detail, to wear with a light jeans.